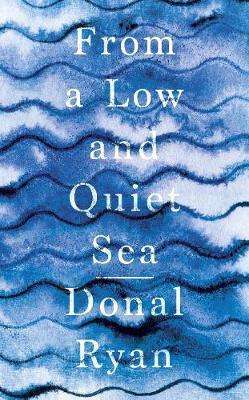 Longlisted for the Man Booker Prize for 2018 and shortlisted for the An Post Irish Book Awards Eason Book Club Novel of the Year Award and the Costa Novel award for 2018. Farouk's country has been torn apart by war. Lampy's heart has been laid waste by Chloe. John's past torments him as he nears his end. The refugee. The dreamer. The penitent. From war torn Syria to small town Ireland, three men, scarred by all they have loved and lost, are searching for some version of home. Each is drawn towards a powerful reckoning, one that will bring them together in the most unexpected of ways.